In honor of World Indigenous Peoples Day, here is a sampler of indigenous wisdom teachings from the Q’ero (Peru) and Onandaga (NY). Click above to enjoy more videos and quotes in magazine format. Ayni is a Quechua word meaning reciprocity. Ayni permeates daily life among the indigenous people of the Andes Mountains as it is not just a sustainability principle but is also practiced in despacho (offering) ceremonies to the Apus (mountain spirits), Awkikuna (nature spirits) and Pachamama. To learn more about Ayni, watch this video from Dr. J.E. Williams at Ayniglobal. 1) It provides all involved a means of enjoying the place, giving back to the place visited in some way. 2) Travel organizations employ local workers, while providing competitive wages, training and mutual respect in a safe environment. 3) Travelers seek out experiences to commune with nature, learn about the local indigenous culture, and hopefully feel prompted to give back to those cultures, places or people that they learned about during their travels. The giving back doesn’t always have to be money–it can also be time directed towards their newfound interests gained on a responsible travel trip. 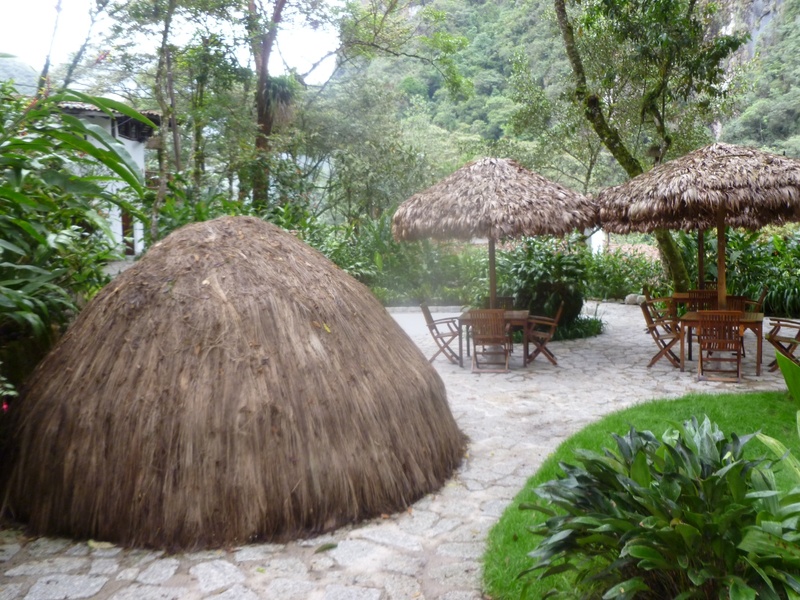 With the above principles in mind, I picked Inkaterra Machu Picchu Pueblo Hotel as an example of responsible travel. At a time when most hotels are the exact opposite of responsible travel, Inkaterra at least makes a steady effort in the areas of conservation and biodiversity as well as hiring local employees. I visited Inkaterra Hotel in 10/11 and was able to see these principles in action. While this is a luxury hotel with its spa, pools, sweat lodge, gift shop, etc., I don’t know too many hotels where it is an absolute joy to wander the grounds feeling as if in another world. For the responsible traveler, there are many activities which provide enjoyment of the local biodiversity. There is a fully staffed Eco Center with expertly guided tours through the orchid gardens, herb garden, tea plantation, to name a few. I was very impressed by the level of expertise and dedication of all of the staff whether they were in reservations, hospitality or in the Eco Center. These independent online sources support my experience at Inkaterra–a business that knows that without its natural surroundings and local citizens, it would be nothing. Of course, there is the price tag, which is my biggest complaint simply because quality responsible travel should be accessible to all socio-economic groups. Perhaps in the near future, there will be more places such as Inkaterra all over the world, offering lower prices without compromising better responsible travel standards. For more information on Responsible Tourism Week and how to participate, check out Ron Mader’s website, Planeta.com. Another exciting way to participate is through Google Hangouts. Check out Responsible Travel Week on Twitter for real-time updates on what’s happening this week. Facebook also has two wonderful groups, Responsible Tourism Networking and Planeta.com where you can participate and share global views on responsible travel. Ever since I came back from my trip to Peru, I’ve been looking forward to the release of Light of the Andes by Dr. J.E. Williams. While visiting the Andes Mountains, I felt a deeply spiritual connection to the land of Peru. 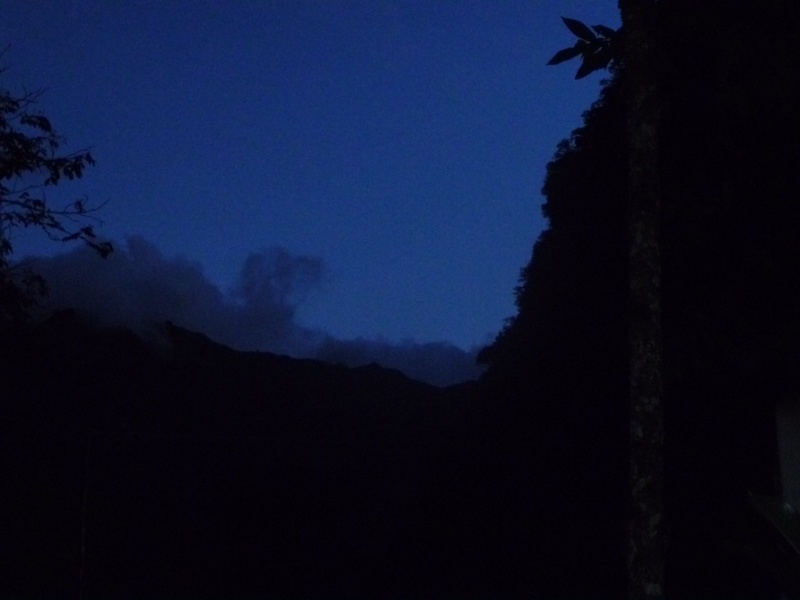 Reading Light of the Andes helped me understand and place my experiences in Peru within a broader context. It was a feeling of being in a land that I had never visited before, yet it felt like home. While every person experiences things differently, there may have been similarities between what I experienced and what Dr. Williams experienced upon his first trips to Peru years ago. Perhaps it was this feeling of being home, that led him to the very special Q’ero people, and his his soul brother, Don Sebastian Pauccar Flores. Dr. Williams has chronicled his initial encounters with Don Sebastian in his 2005 book, The Andean Codex. Light of the Andes continues this journey with Don Sebastian to the great Andes mountain, Apu Ausangate. In The Andean Codex, Dr. Williams ventured into the land of the Q’ero to experience life from their perspective. Most importantly, the relationship between Dr. Williams and Don Sebastian forms a basis for their journey. In Light of the Andes, Don Sebastian takes his first trip to Lima, the capital of Peru, and experiences urban city life. When I returned from my first trip to Peru, I experienced some of the same culture shock. Once I felt the deep spiritual connection with the Andean world, it felt very disjunct and spiritually barren when I returned to the US. 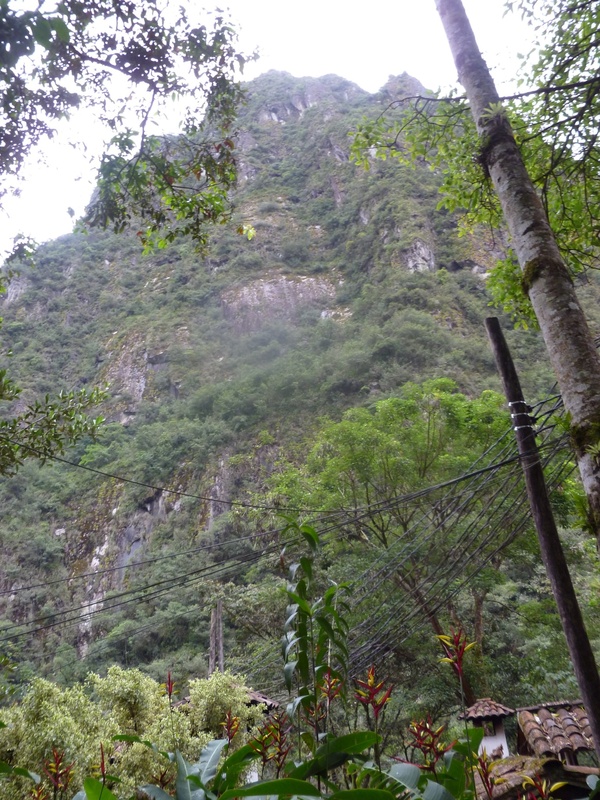 While I had missed the familiarity of modern 21st century Florida, I instantly felt a longing to have the spiritual energy of the Andes with me as well. Most of all, I was impressed by Dr. Williams’ profound spiritual, physical, emotional and mental preparation. His initiation process at Apu Ausangate was the result of years of dedication. He had to integrate the Q’ero principles into his life before venturing up the mountain. It is because of his dedication over many years to this process that we as readers have been given a gift.